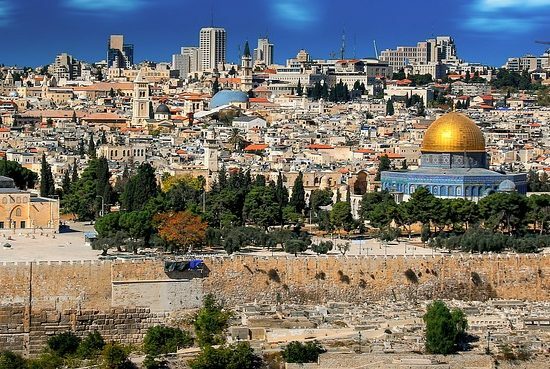 Here at Israel Tour, we are all about exploring the unknown and finding new jewels of cities and sights that no one knew about previously. We are especially fond of Europe, boasting European Tours, a Tour of Italy and a Tour of Scotland, England and Ireland. 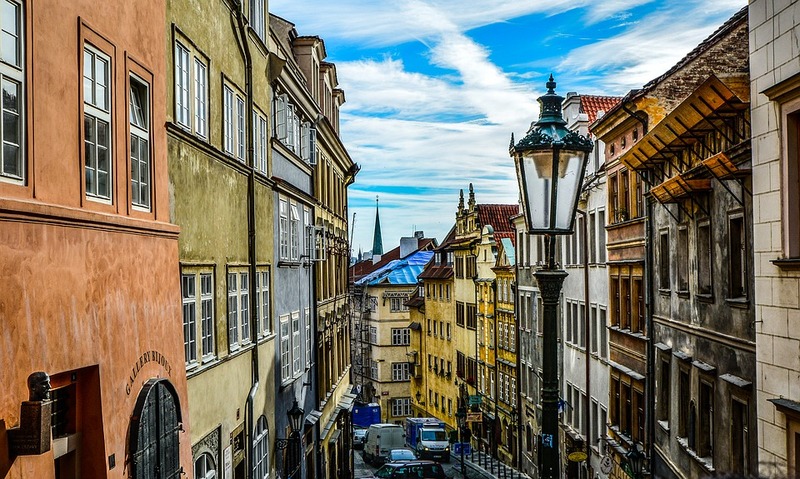 It is love for the unknown combined with our admiration of Europe that led us to compile this blog post on the coolest, most underrated cities of Europe. 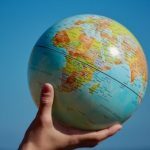 You may not have previously heard of these cities, but after reading this informative article, you’ll be dying to go to them. 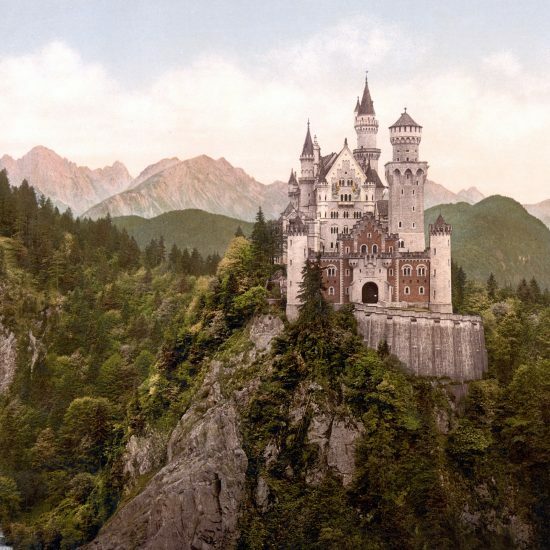 So sit back, relax and be transported to these picturesque, charming cities of Europe. 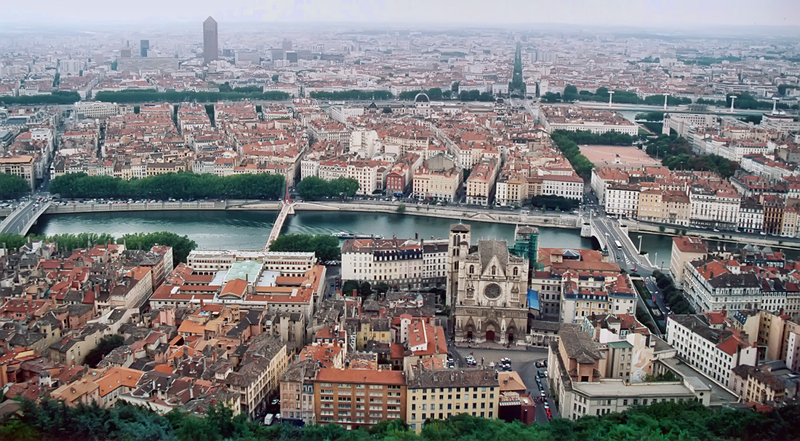 Lyon is second only to Paris in terms of amazing French cities. 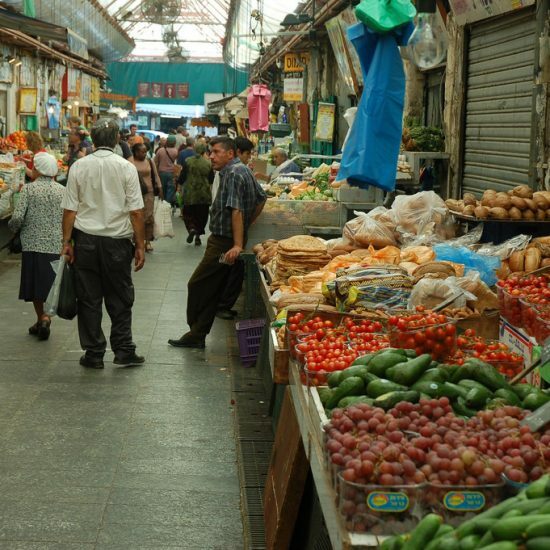 The town features amazing museums, great shopping, beautiful architecture and is also known as the gastronomical capital of both France and the entire world. So if you are looking to chow down, look no further than Lyon! 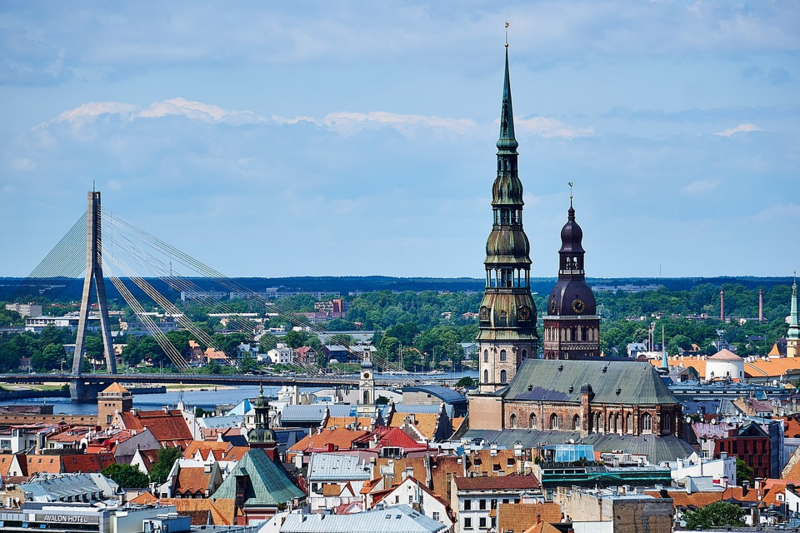 Riga, Latvia has a rich history and beautiful architecture, straight out of Epcot or a Disney Movie. This jewel city hasn’t always been available to visit, it became free in 1991 with the tearing down of the Berlin Wall and the dissolution of the Soviet Union. Thank your lucky stars that you can visit Riga today! 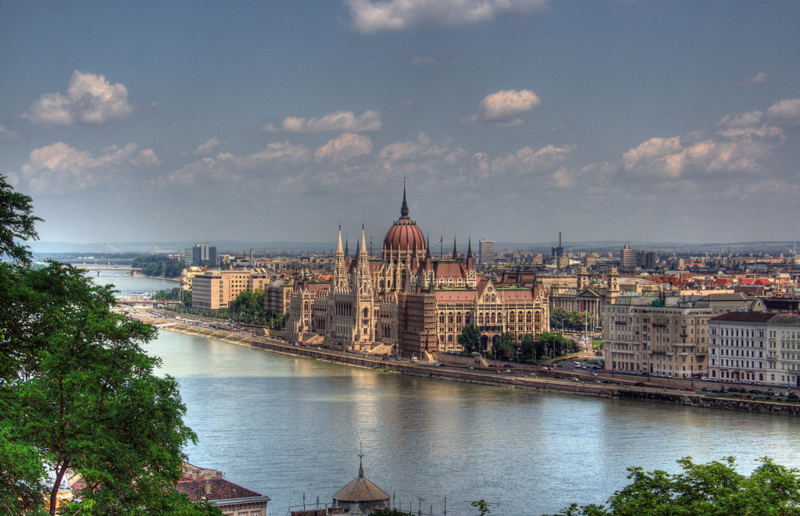 Budapest has gained some traction in recent years with the popular song by George Ezra. But there’s a lot more to explore, including the Danube River, beautiful architecture, a rich history and romantic scenery. 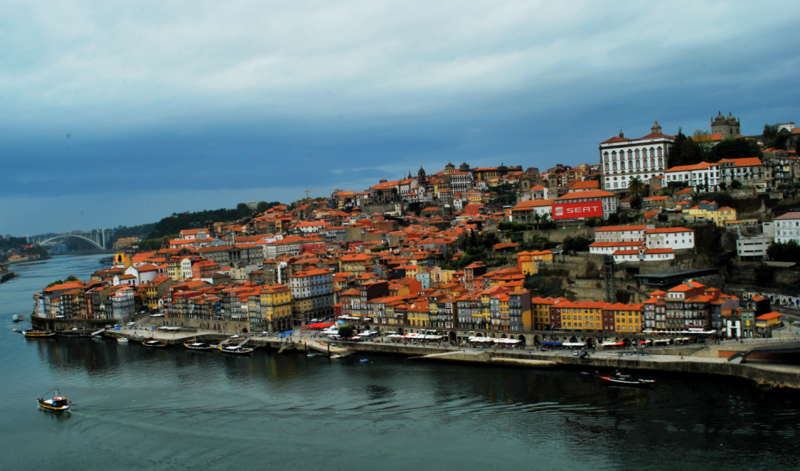 Porto is a relatively unknown jewel in Portugal, whose history dates back to the Roman Empire. But history isn’t the only thing Porto is known for, it also boasts renowned art and is the birthplace of port wine. Stockholm has been getting a lot of attention in the media recently, especially with the popularity of the Girl With the Dragon Tattoo books and movies. 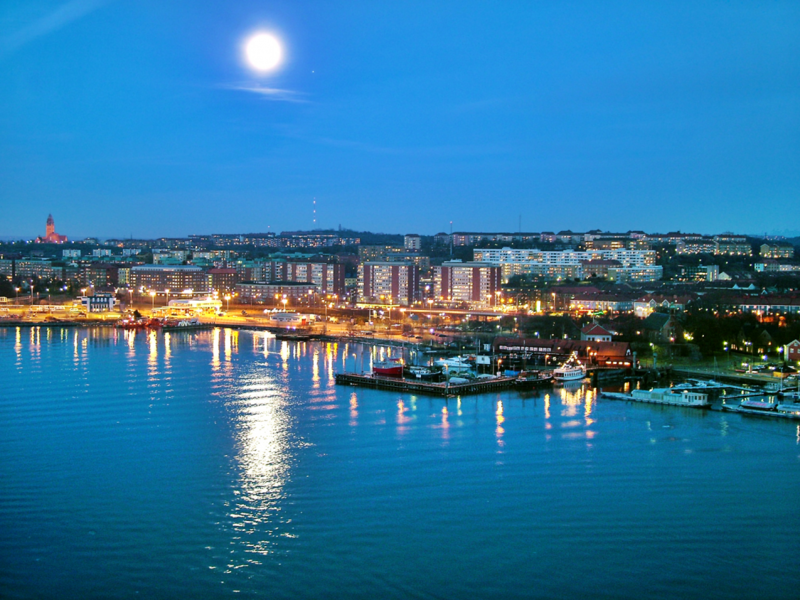 But Gothenburg is missing out on the love, which is a shame because it’s just as hip and fun as Stockholm, but less expensive and a little more eclectic. 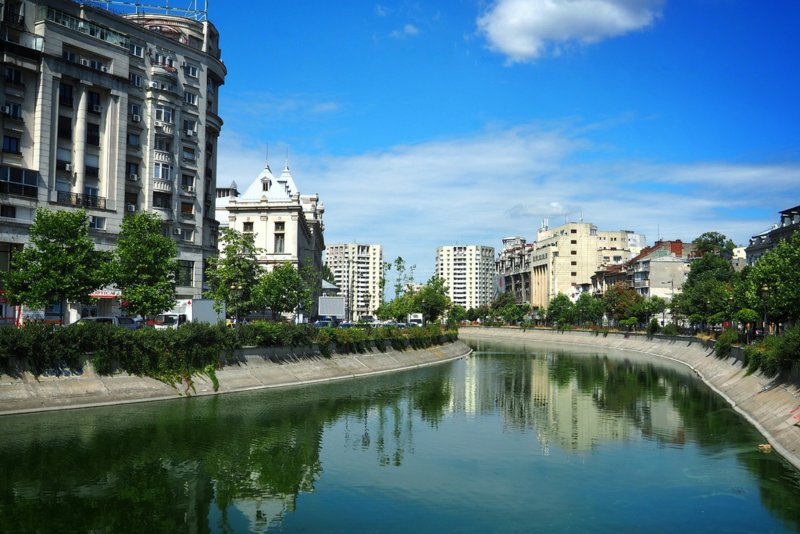 Romania is akin to Paris and other beautiful, romantic cities. It has amazing nature, great museums, picturesque architecture and astounding nightlife, so make sure you don’t miss out on it! 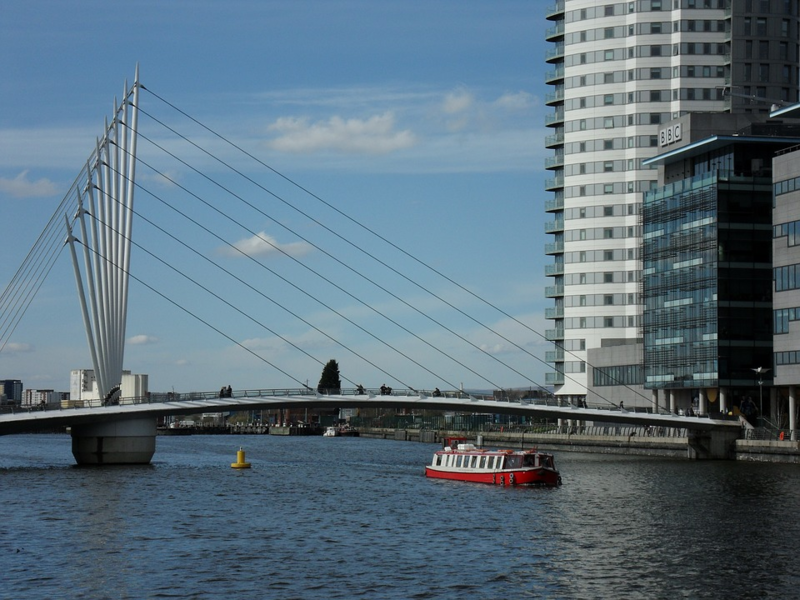 You may have heard of Manchester because of its popular soccer team, but you might be astounded to know the city is the coolest part of the name. The city boasts amazing music and great nightlife. Genoa is a beautiful, aquatic, palm-tree filled city. It is ubiquitous with Italian culture, so be ready to get your pasta and wine on! 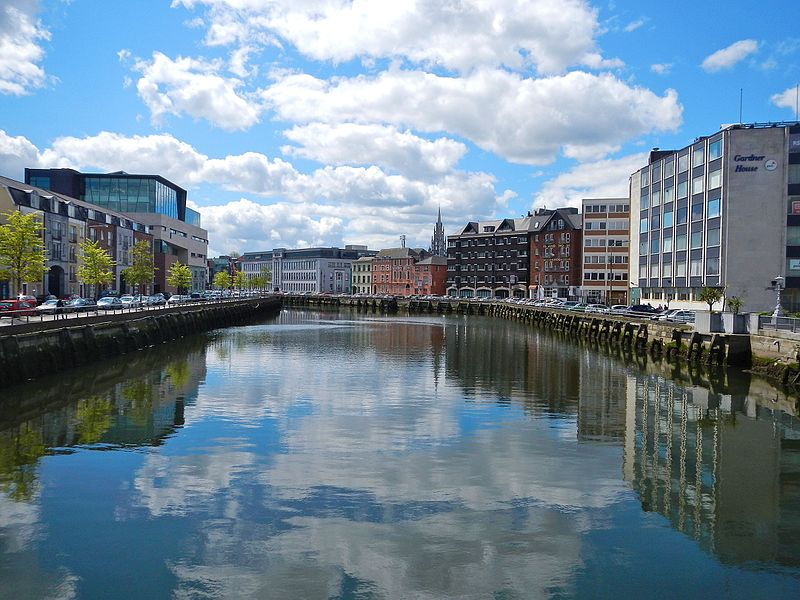 Cork is a laid-back, fun city known for trendy food, great bars, amazing nightlife, live music and more. 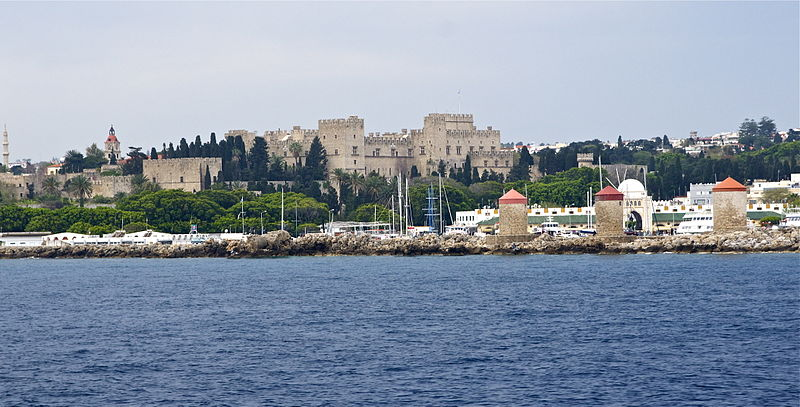 Rhodes Town is something straight out of the Byzantine Empire. Surrounded by water, this Greek city is great for architecture and history lovers alike.